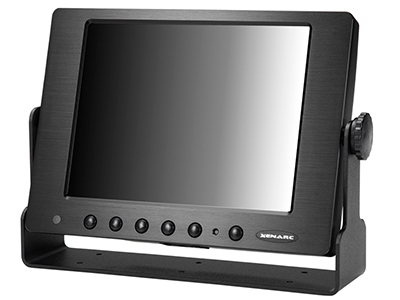 In a follow up of the 800 series and the 805 series, Xenarc Technologies Corp. added to its 8" line of displays with the introduction of an 8" LED LCD monitor with a brightness rating of 1,000NIT while boasting a 5-wire GFG Armored Resistive Touch Panel. The high brightness of this display, as well as the GFG armored touschreen and ruggedized aluminum casing, makes it ideal for industrial or outdoor applications. This unit is available without Touch Screen as the 802YH. 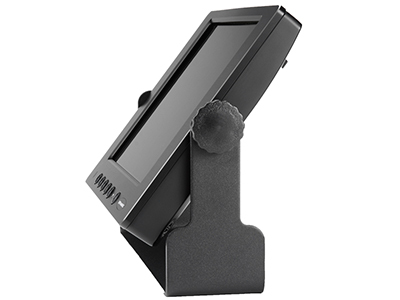 This rugged and versatile product offers superior readability under direct sunlight. With our proprietary technology, we are able to increase the brightness rating to 1,000NIT, and the Contrast Ratio to 500:1. Sunlight readability is further enhanced by it's advanced Anti-Reflective coating. Marine, Transportation, and Air Transportation operating systems. The GFG panels also come with anti-reflective and anti-fingerprint coatings, further enhancing the high bright panel within the display. 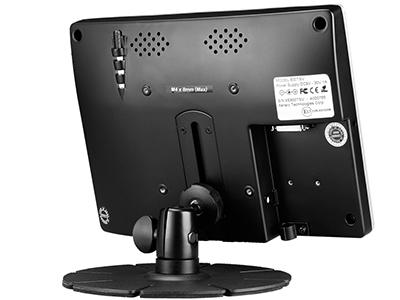 All of these enhancements result in a monitor that is corrosion, scratch, and high temperature resistant, and easy to clean. 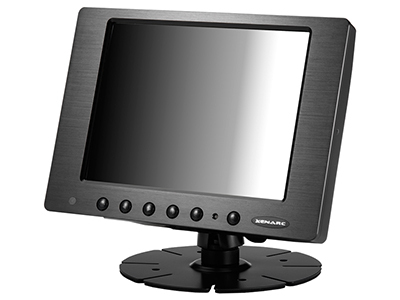 Use the convenient touch-screen as your input device, control your mouse cursor or the mini on screen keyboard that comes with your operating system. The touch screen utilizes the USB port as the interface. 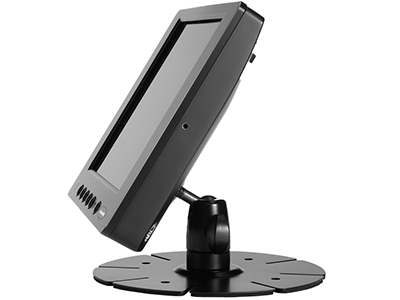 You can connect several of our touchscreen displays to your computer and the touchscreens would work simultaneously through the multi-monitor support.